In need of software for your customs declarations? Customs declarations can be optimized using LSPcustoms. With a bonded warehouse of either type C, D, or E you can minimize import duties. ​The customs software LSPcustoms can also be used for the processing of NCTS, AGS, ECS, Portbase, KvK and Fiscal Representation. With SaaS (Software as a Service) you only need a browser to use our software. Thus preventing high costs for hardware, server units and software licences. The hosting in a High Availability (HA) modus offers extra security. In case of calamities a 2nd server takes over from the 1st so that no data is lost. LSPcustoms offers a complete bonded warehouse! LSP Solutions is ready for the Brexit! 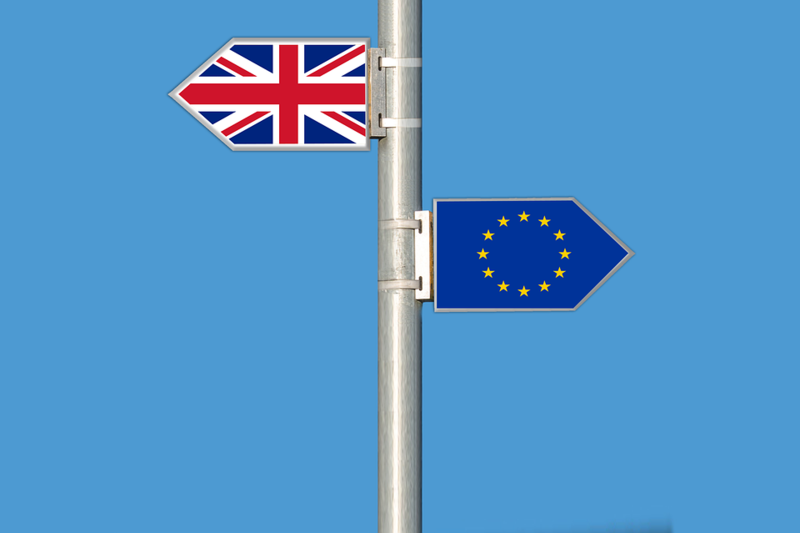 Want to find our more about our Brexit Workflow Solutions? Download our whitepaper! experienced employees and good references!